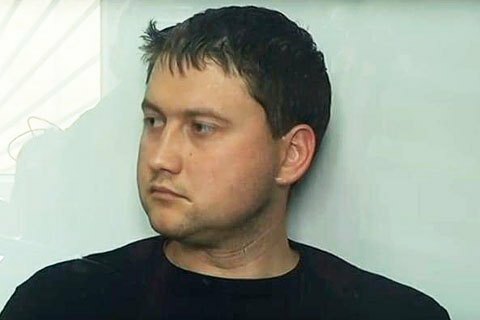 Oleksandr Kolesnyk is suspected of involvement in 300m hryvnia embezzlement. The searches the PGO conducted in the NABU building on 5 August were a part of investigation into the phone tapping in the case of the deputy prosecutor of Kyiv region Oleksandr Kolesnyk, who is suspected of involvement in the theft of sugar from the warehouses of the Agrarian Fund. "As a basis for the search was the decision [of a court] within the investigation of the criminal proceedings opened on 04.22.2016 on the illegal wiretapping of telephone conversations of the defendant by NABU officers. The Bureau has been investigating the embezzlement of sugar from the warehouses of Agrarian Fund, a governmental budget institution, in Cherkassy region. The size of suspected embezzlement is at 300m hryvnya. The key suspect in the case of the deputy prosecutor of Kyiv region Oleksandr Kolesnyk, who was arrested by NABU detectives on May 18, 2016 and taken into custody by court on 20 May, 2016 on suspicion of abuse of power or position, NABU press service said in a release. Earlier on 5 August, the Prosecutor-General's officers busted the National Anti-Corruption Bureau. Prosecutor-General Yuriy Lutsenko has admitted that NABU, while investigating the case against one of the prosecutors, has appealed to the Security Service and learned two his phone numbers, and then received the sanction of a court to wiretap these phones. However, as it turned out, one of these phone numbers belonged to a person not involved in the criminal case against Kolesnyk. Yuriy Lutsenko stressed that NABU detectives should've stopped the illegal wiretapping of a phone that was not Kolesnyk's.